In order to preserve and provide for an established area with a unique character and balance of built and natural environment, with public and private view corridors and panoramas, to conserve existing buildings, plant materials and planted spaces, to prevent unreasonable obstruction of view and light by buildings or plant materials, and to encourage development in context and scale with established character and landscape, there shall be a Dolores Heights Special Use District as designated on Section Map No. 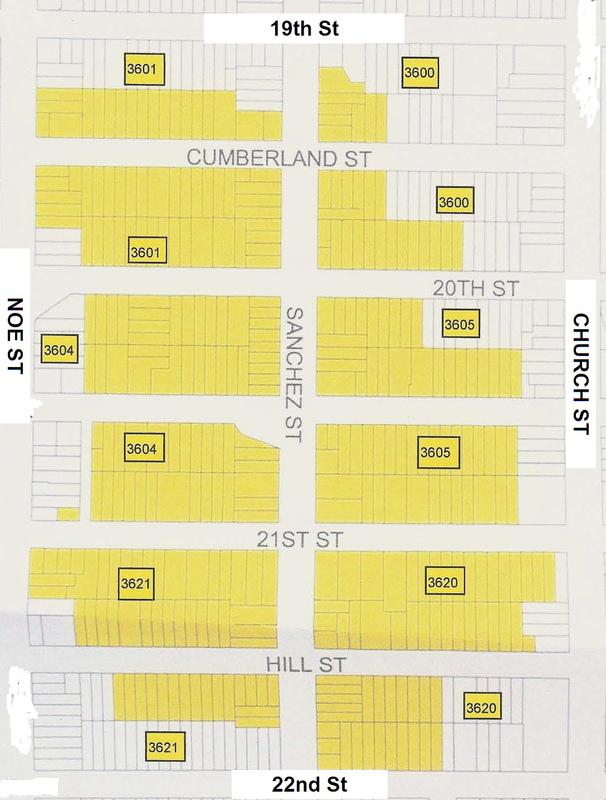 7 SU of the Zoning Map. In this district, all provisions of the City Planning Code applicable in RH-1 Districts shall continue to apply except that rear yard and height limit provisions of this Section 241 shall be substituted for rear yard and height limit provisions found elsewhere in this Code. The minimum rear yard depth shall be equal to 45 percent of the total depth of the lot on which building is situated, but in no case shall the rear yard be less than 25 feet deep. No portion of a building shall exceed a height of 35 feet above the existing grade of the lot, with the intent that the building shall be constrained within an envelope that sloped upward or downward with the slope of the property. The “height of a building” for purposes of this section shall be measured in the manner described in Section 102.12 of the City Planning Code, whether the lot being measured slopes upward or downward from the street. Variances may be granted from the rear yard and height limited provisions in Paragraphs (a) and (b) above in accordance with procedures specified in Section 305 of the City Planning Code provided that no such variance shall permit a building to have a height in excess of that otherwise permitted in an RH-1 District. Click each block to enlarge it.